LONG-RANGE. LIGHT-WEIGHT. ZERO BLUETOOTH HASSLES. ASR-R250G operates at 860 or 920 MHz UHF band. This Reader has a truly unique pairing function, ASR-R250G pairs to your chosen iOS device via magnetic charge embedded into a small component on top of the sled. Combining 2D/1D Barcode and long-range UHF RFID 1 Watt reader/writer. 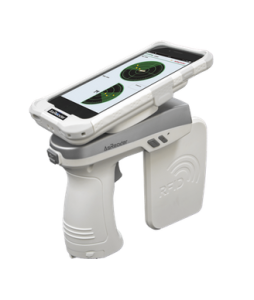 ASR-R250G is built for iOS, Android & Windows mobile devices. 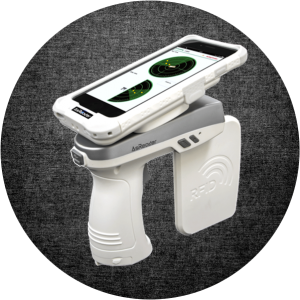 This Combo Gun-Type is the 2D/1D a long-range UHF RFID 1 Watt reader/writer as well as a Barcode reader. 250G is built for iOS, Android and Windows mobile / tablet devices. 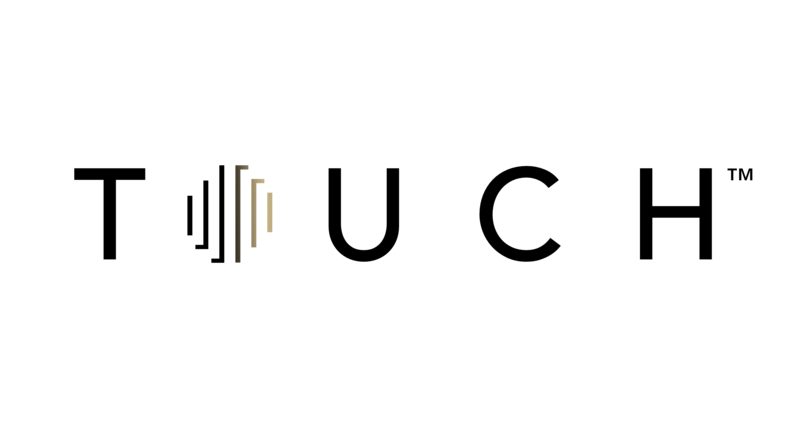 ASR-R250G operates at 860 or 920 MHz UHF band. This Reader has a truly unique pairing function, 250G pairs to your chosen iOS device via magnetic charge embedded into a small component on top of the sled. 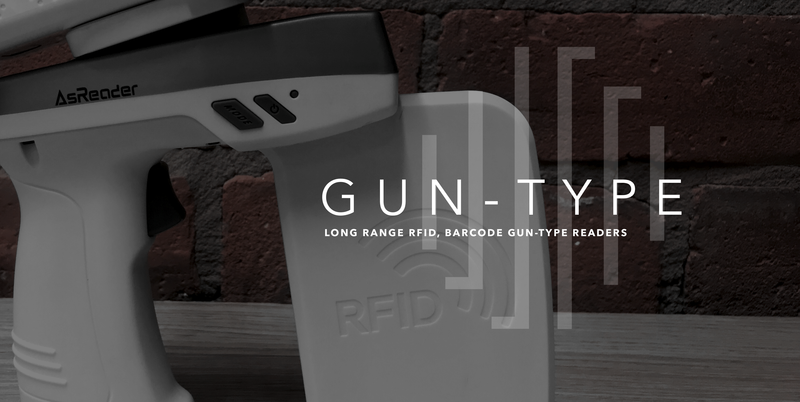 This 1W UHF RFID gun handheld not only achieves a read range of up to 32 feet (10 meters) but also delivers a focused radio frequency out-put. This clever feature, enables you to home in on a specific item with greater speed and direction as opposed to picking up more items than may be necessary. This is a Gun-Type long-range UHF RFID 1 Watt reader/writer. 250G is built for iOS, Android and Windows mobile / tablet devices. 250G operates at 860 or 920 MHz UHF band. This Reader has a truly unique pairing function, 250G pairs to your chosen iOS device via magnetic charge embedded into a small component on top of the sled.